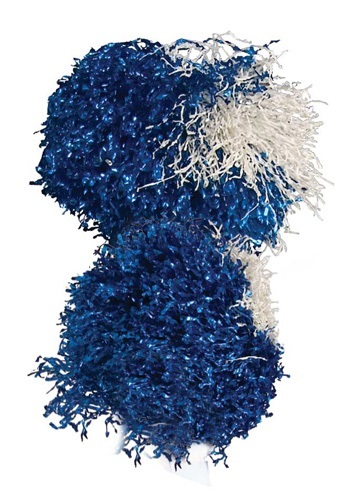 cheerleader costumes ideas for the 2015 Halloween costume season. Adult Costumes - This Go Green Cheerleader Costume includes the dress, leggings and the pom poms. 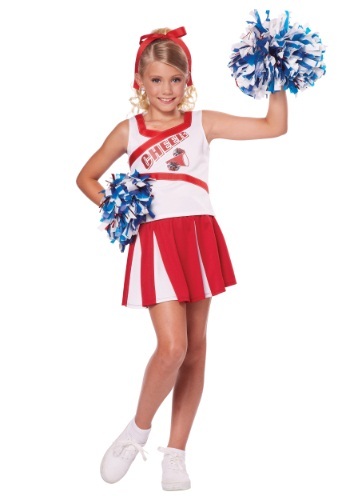 Kids Costumes - This Star Cheerleader Costume for girls includes the deluxe shirt and the skirt.